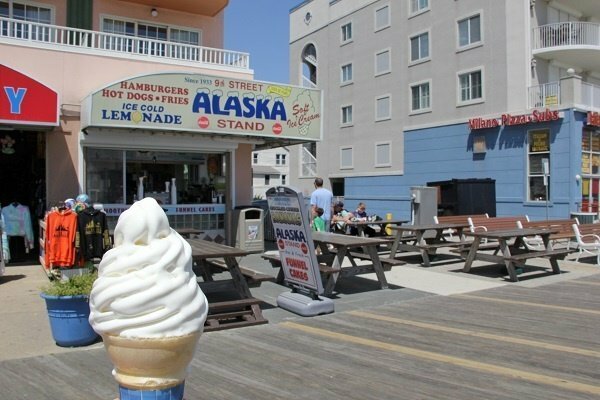 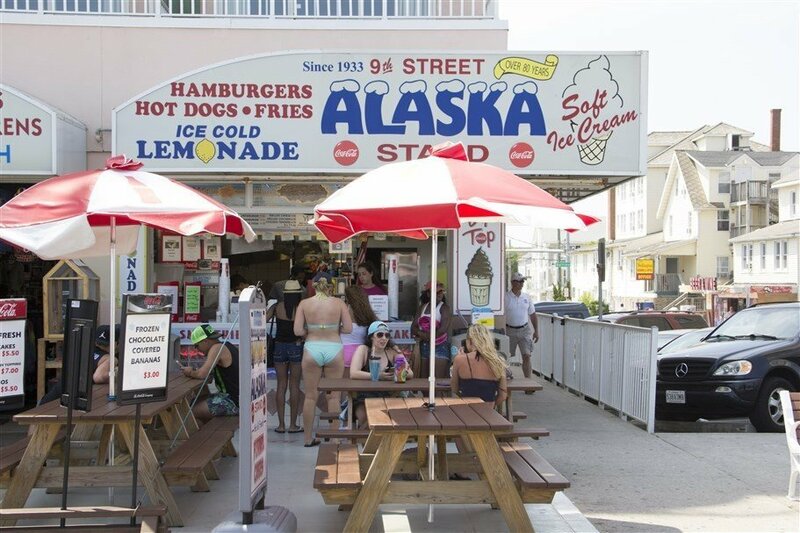 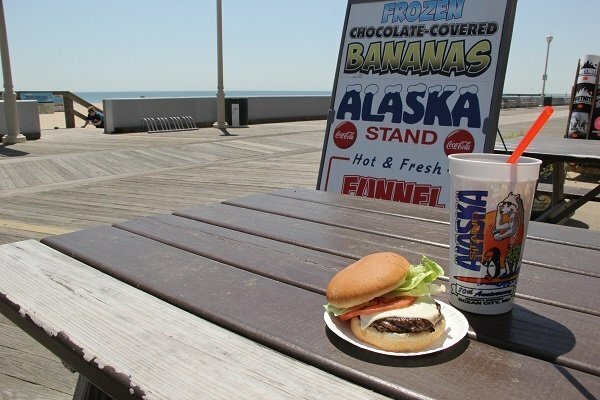 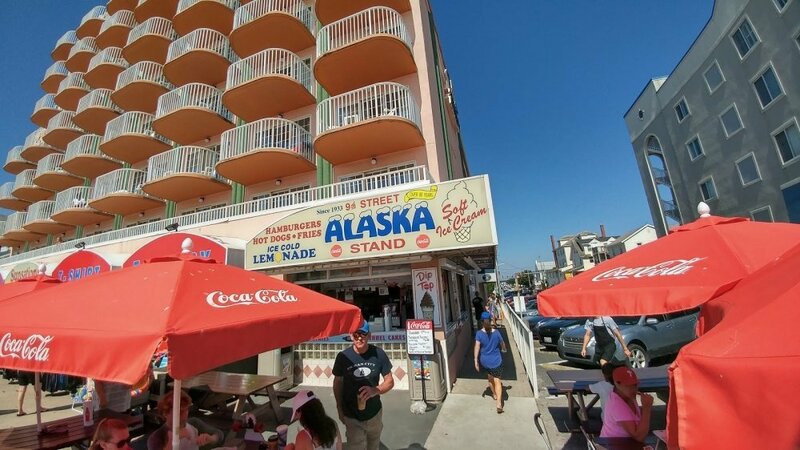 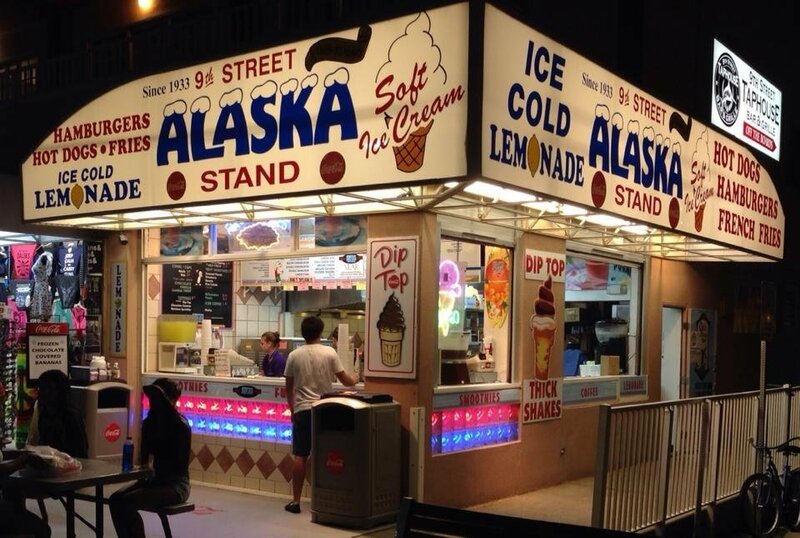 We have been enjoying the breathtaking oceanfront view, boardwalk events, and people-watching for 85 years here at Alaska Stand. 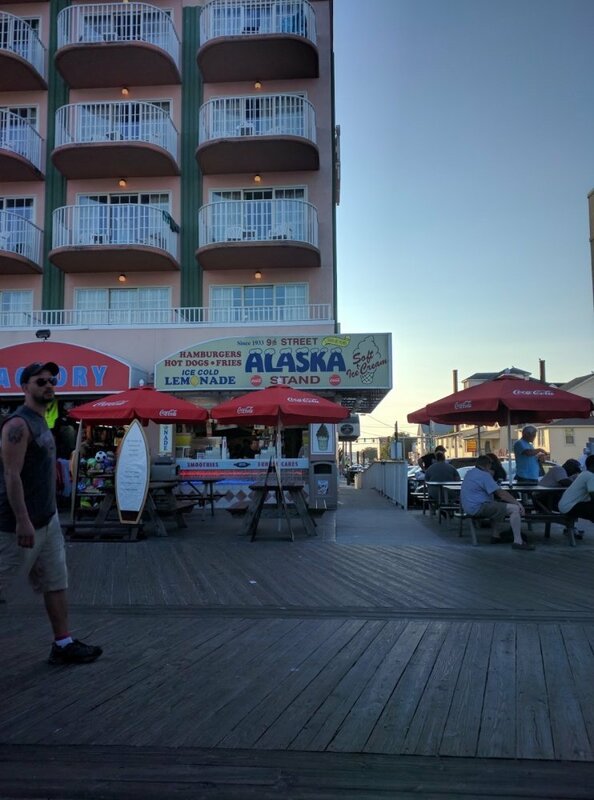 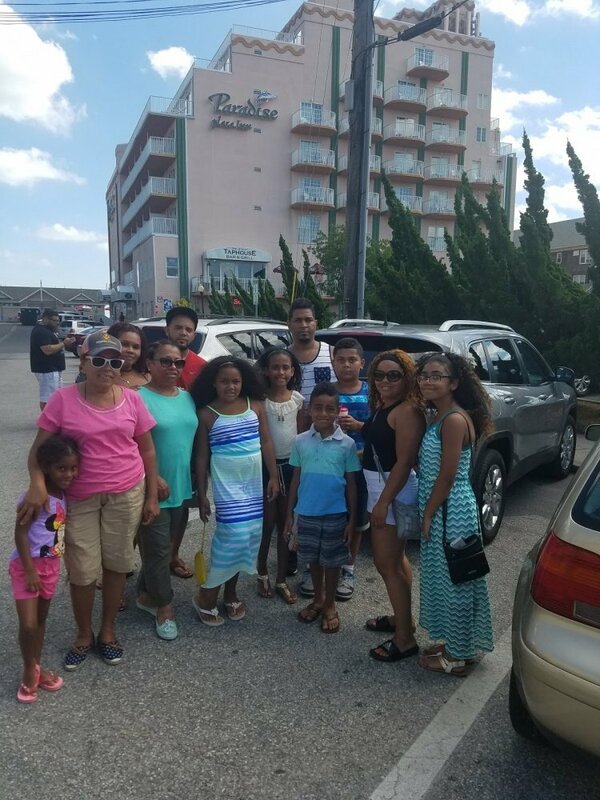 As a staple Ocean City spot along the boardwalk, we stand behind our traditions and established standards, revolving the business around friends and family. 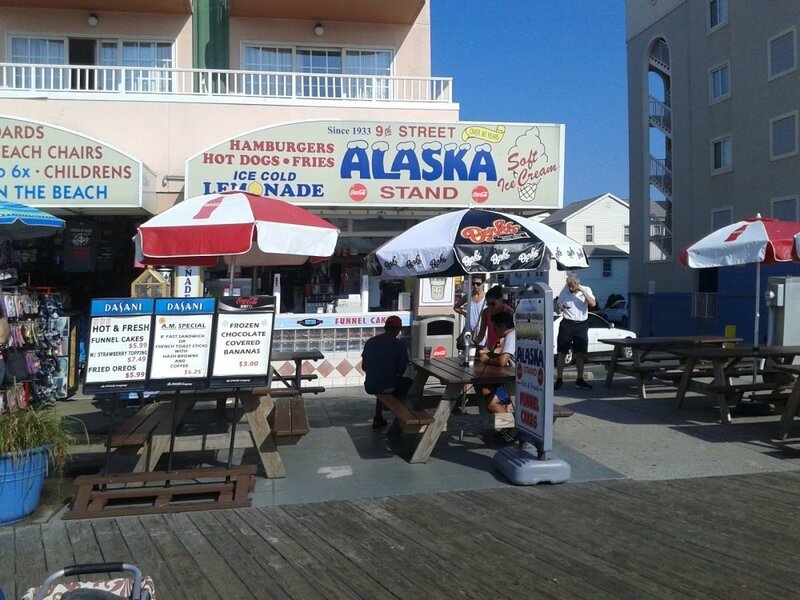 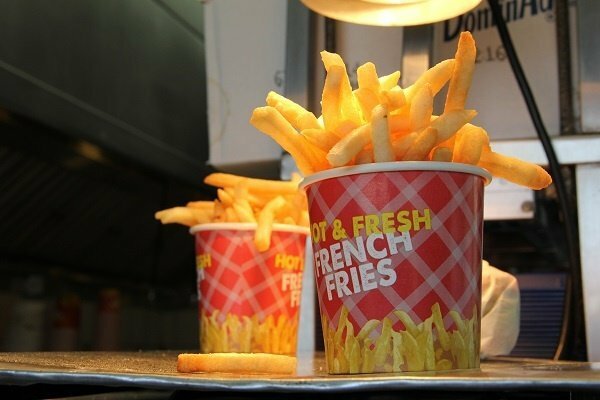 Since 1933, we have been forming strong relationships with our customers, employees, neighbors and Ocean City locals.